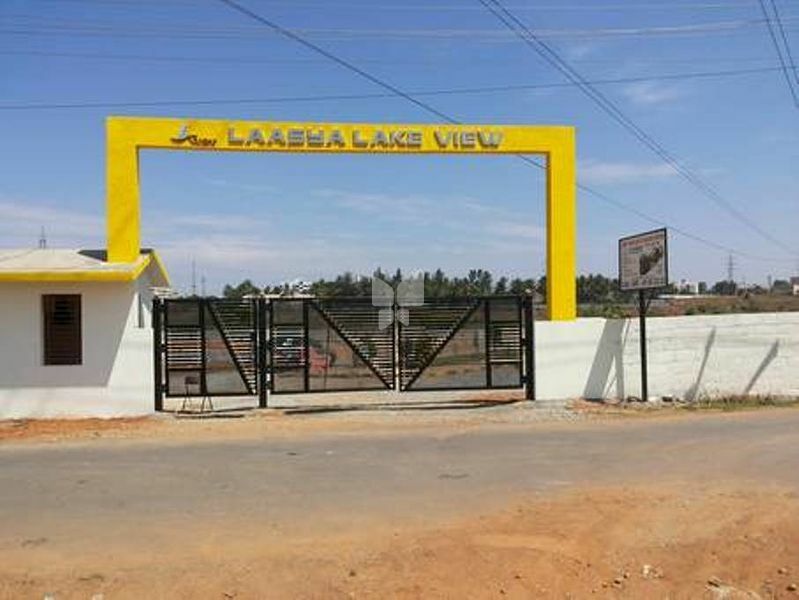 How Far is Laasya Lake View? SVR Laasya lake view with its close proximity to Electronics City. The IT Hub of Bangalore, makes a perfect backdrop to SVR Laasya la ke view. The green canopied layout with its landscaped parks, Avenue trees lining and Broad streets create a refreshing retreat where you leave behind the stressful city lifestyle. The lush locale has been placed with in easy reach of Bangalore city. The refreshingly b eautiful layout is situated just behind Wipro company, just 1 km from Ajmera Housing. Round the clock security. All round compound walls. Electricity and Water supply. Street Lights. Storm water drainage. Underground Sewerage. Asphalted road. Kids play area. Landscaped Walking Track. Tree Lined Roads. 1.5 Kms from Electronic City. Close to Wipro, Infosys and other major Companies. 5 Kms from Silk Board and Madivala. Walkable distance from Hosa Road circle off Hosur Road. 10minute’s drive from Sarjapur Road. Surrounded by many International schools. Amidst upcoming townships. With years of experience in real estate sector, Laasya Projects is one of most reputed companies carrying out top notch developmental projects in prime locations to bring about remarkable transformation in the real estate scenario. We, at Laasya Projects, based at Bangalore, are consistently engaged in carrying out world-class residential projects for fulfilling the dream of having your own home, packed with luxurious amenities. Our primary effort is to conceive and design affordable projects with apt strategies culminating into high class residences. In pursuance of this objective, Laasya projects, utilizing its technical expertise, skill and imagination has successfully completed its residential projects in Bangalore, earning the appreciation of customers for our professionalism and quality services. Our accomplished team of experts is engaged in carrying out numerous operations including identification and acquisition of land, strategizing, designing, promoting and executing customer oriented projects.